Especially in winter, it’s important to provide animals with plenty of nourishment. Drinking troughs play an important role in providing working animals or wild animals with sufficient water in cold weather. When purchasing drinkers, many product features should be taken into account to ensure that they really fulfil their purpose. 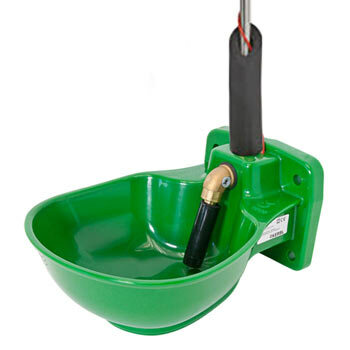 Lister is a leading manufacturer of cattle drinkers or drinkers for horses for general use. 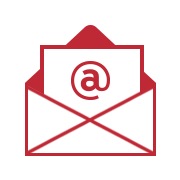 What characterises a heatable trough made by a prestigious company? Below is an overview of the products available with the respective advantages highlighted. Why are drinkers so important? Drinking troughs are a basic component for cattle rearing. The cattle, horses, sheep and goats should not only receive sufficient quantities of sustenance appropriate to their species, but their fluid balance should also be regulated. Particularly in the summer, in hot temperatures, keeping animals out of doors may cause them to suffer from thirst or dehydrate in a distressful way. Lister’s troughs ensure that the working animals remain healthy and always have sufficient quantities of clean water to drink. What about in winter? Many animal owners forget that sufficient amounts of liquid must be drunk even in low temperatures. But what can you do when it gets too cold to drink the water or a layer of ice prevents drinking? A heatable trough is precisely what you need in this case. It ensures once and for all that even in winter your animals can enjoy drinking without any problem. Regardless of the season, the right drinking trough should not be ignored under any circumstance. The advantages of heatable troughs are clear: Even in frosty weather animals have plenty of water to drink at all times. A layer of ice does not form, and the drinking temperature is pleasant. This is important, particularly for young animals, to ensure that they stay healthy. Apart from these major factors, the heatable trough also offers much more. 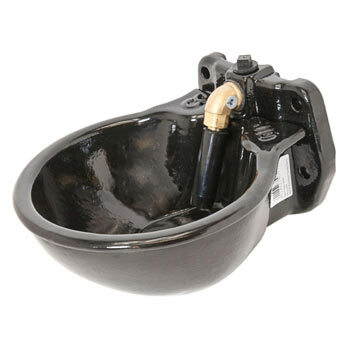 It is easy to operate and provides a reliable service for many years. 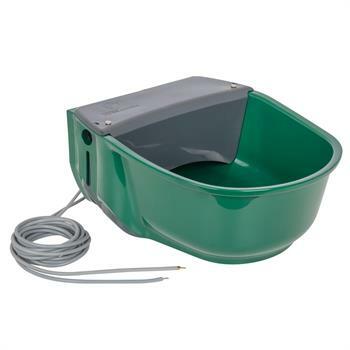 The well-known manufacturer, Lister, offers a wide range of drinking troughs for any purpose, animal and place of use. 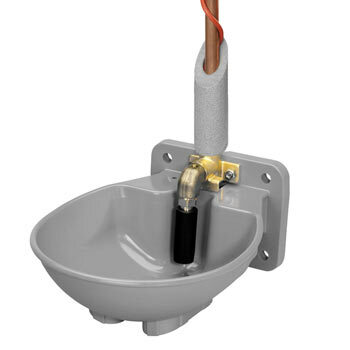 You will be able to find all your heart desires around the subject of “Heatable drinking troughs with / without pipe heating by Lister are excellent Frost-Resisters”. Lister’s plastic drinker for horses has proven itself successful. The advantage of the material is that is can resist the widest variety of temperatures, it is hard-wearing and visually appealing. It is also hygienic and easy to maintain. Alternatively, drinkers for horses made of cast iron or metal exist. The bite-proof and dimensionally stable plastic troughs for horses ensure a high flow of water and are practical to use. Plastic drinking troughs with a pressure tongue enable water to be connected from above or underneath. 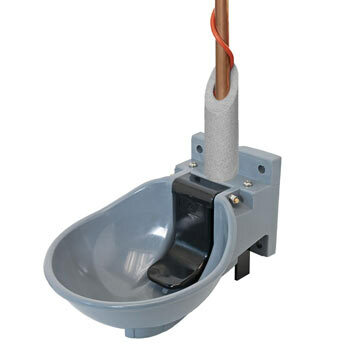 Direct connection to horizontal water pipes is also available as an option. Pipe heating turns its operation into child’s play. 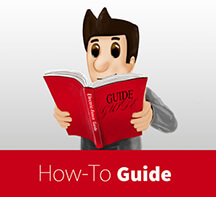 Antifreeze at up to –30°C is guaranteed thanks to a built-in antifreeze thermometer. 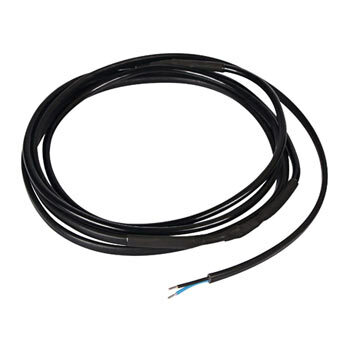 Heating cables of various lengths of one metre or more and with 230 V or 24 volts are available. 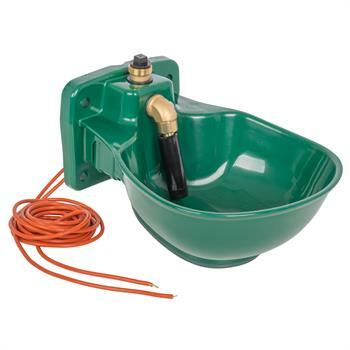 Frost-resistant plastic drinking troughs with a pendulum valve are also a popular choice. The pipe, the valve and the drinking trough remain lovely and warm, even in winter. 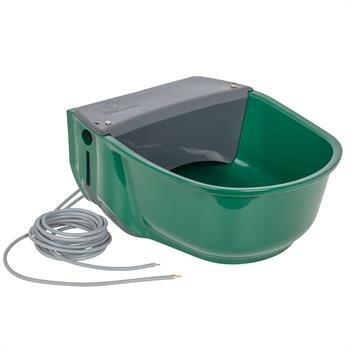 Plastic drinking troughs with a floating valve are the perfect choice as some horses react sensitively to other types of trough. 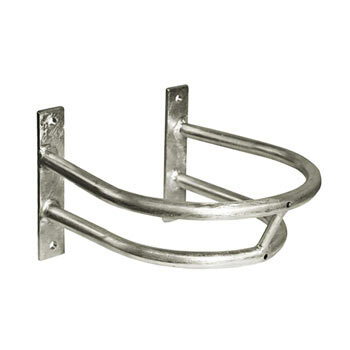 Accessories for heatable drinkers for horses include a safety bar. Troughs for cattle should also be chosen with care to ensure an optimum supply of water. These can also be broken down into different groups. 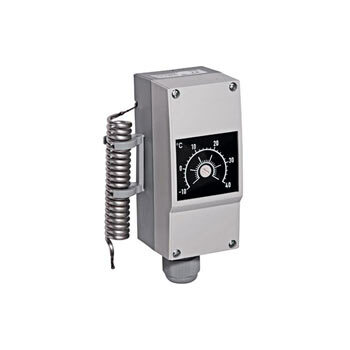 Heatable cattle drinkers are generally used in barns or stables where a mains power supply is available. The electric heating is supplied with electricity via a transformer. If this is not possible or too complicated, heatable cattle drinkers are also available with a connectible heating device. 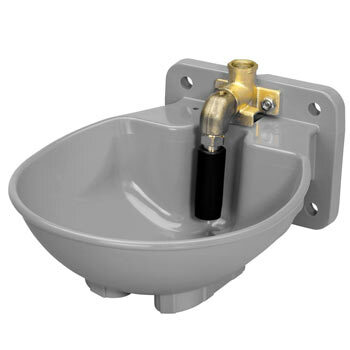 The drinking trough with a heated bowl is equipped with a mounting bracket, water meter and other important components such as bite protection, insulation and an antifreeze heating cable. 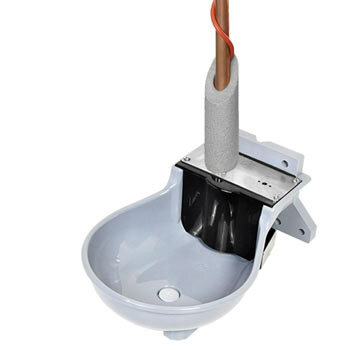 It’s important to find a suitable place to install it in the vicinity of a connection to the power supply system and to available water pipes. In addition, bear in mind that the livestock drinkers with a heating system should not be placed in the animals’ sleeping area or in a frequently congested area. If you use a Lister product, you will acquire a frost-free cattle drinker that will ensure a constant temperature of the water in the plastic bowl and provide an excellent service, taking all these factors into account. As more water generally means more milk, you won’t make a false economy with a heatable cattle drinker. Why choose a Lister trough? Rely on a branded good “made in Germany” by Lister cattle for optimum antifreeze for drinking troughs for horses and cattle. High-quality, a high level of user-friendliness and the latest technology characterise these drinking troughs. Lister GmbH provides a comprehensive range to cover all areas of agriculture and cattle rearing. In addition to troughs for use in barns or stables, pasture drinkers, drinking bowls and specially designed pig troughs can all be purchased. The drinker for horses is extremely popular, and ensures the well-being of stallions, mares and foals in the winter, even in unpleasant weather conditions. 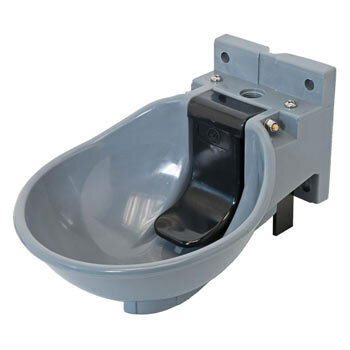 You’ll be won over by the humane plastic drinking troughs with their cleverly designed valves in various shapes and sizes. Modern and responsible animal rearing with an increased demand for water is easy to implement. 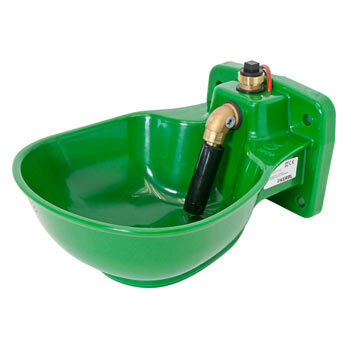 The company LISTER has become established as a market leader in the field of professional drinking trough technology and also in other specialist areas such as electric fence accessories. The family-run company from Germany has been successfully winning business for over 50 years and is devoted both to animal rearing in general and to producing products for use in barns and yards. The manufacturer’s company philosophy includes integrating technical innovation, and continually developing products that meet customers’ requirements in many different respects. 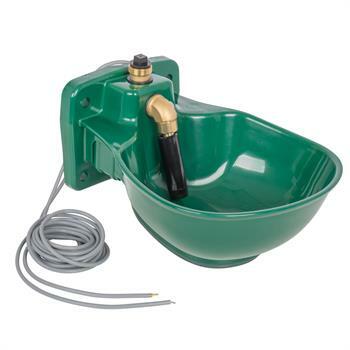 So it’s no wonder that customers in over 50 countries prefer to use Lister drinking troughs and products for barns. You can find the right heatable drinking trough for your requirements in our online shop.